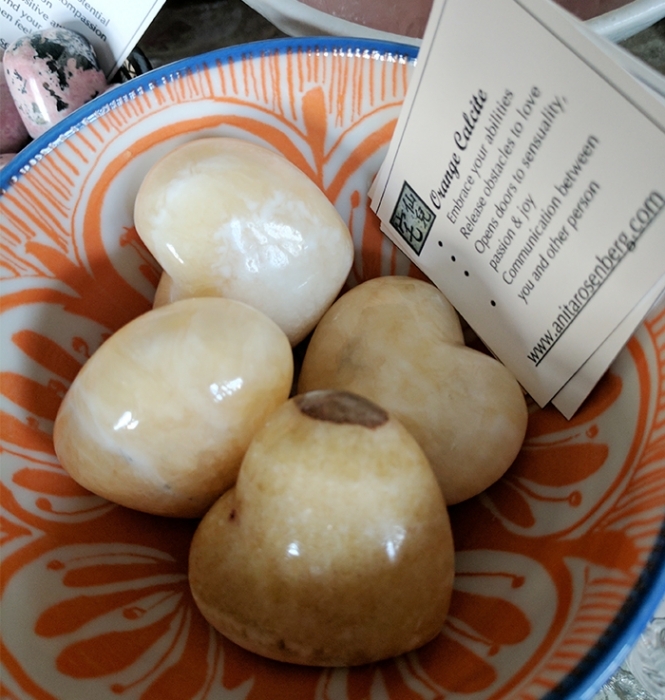 ORANGE CALCITE helps you embrace your own abilities. It opens the doors to passion, joy, and sensuality. 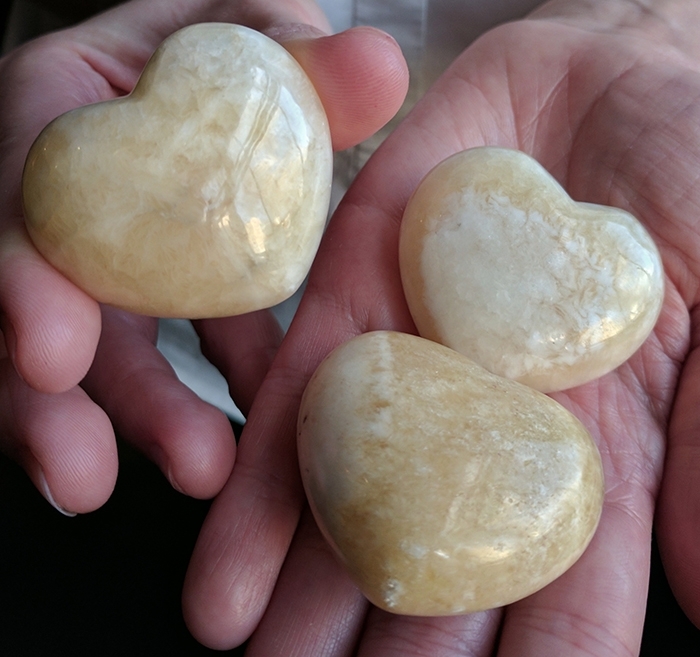 These heart shapes are so cute and not only have the qualities of calcite, they help you release your own obstacles to love. Ask yourself, what are you doing that blocks love from coming in? 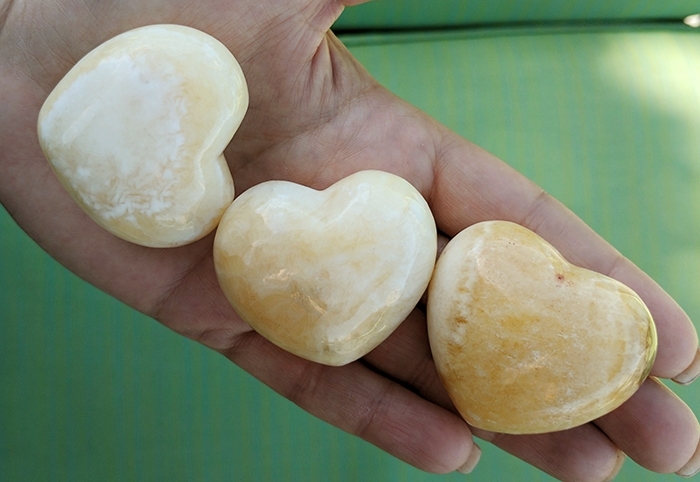 Then carry your Orange Calcite heart with you. 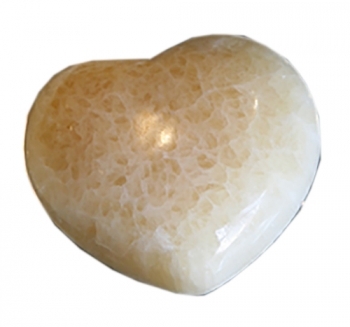 Orange Calcite goes in the bedroom or hold in your hand when needing the energy.